Most football leagues around the world are now finished, so we can now focus on our next favorite entertainment, football simulations (of course as soon as EURO 2016 and Copa Libertadores end). In that manner, EA Sports made its annual FIFA release, FIFA 17 available for pre-order on Microsoft’s Xbox One, just like it did with FIFA 16, a year ago. FIFA 17 will be released on September 27 for Windows PCs, Xbox One, and PlayStation 4. For now, only the Xbox One version is available for pre-order, but we expect EA Sports to make the game available for pre-order on other platforms during summer, as well. We don’t know much about the upcoming FIFA game, but it’s completely normal, since it’s still late spring, and the game will be released in fall. EA Sports promised (according to the official trailer) it will reveal all new features of the game on June 12, including new gameplay aspects, as well as graphics elements. However, we already know that the game is available for pre-purchase in three different editions: Standard, Deluxe, and Super Deluxe. If you buy the Deluxe Edition, you’ll get a 1-month trial of EA Access, an 8-Match FUT Loan Player, 3-Match Team of the Week Loan Player, Special Edition FUT Kits and 20 Jumbo Premium Gold packs. The super Deluxe edition will include everything from the Deluxe edition, plus an extra 20 Jumbo Premium Gold Packs and another 3-Match Team of the Week Loan Player. 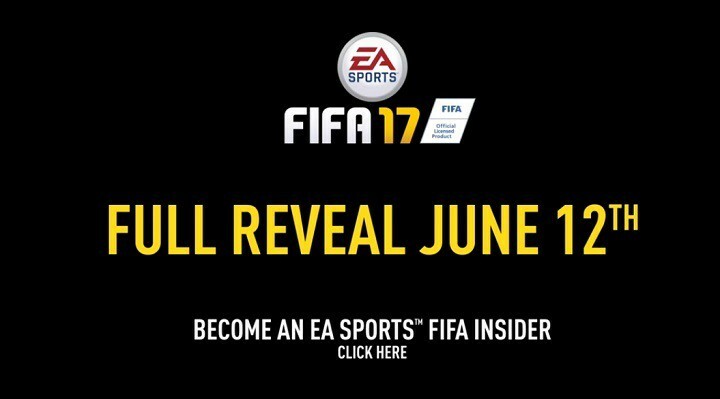 Tell us in the comments, what do you expect from FIFA 17? Is FIFA your favorite football simulation game, or you’d rather play its bitterest competitor, Pro Evolution Soccer? If you want to pre-purchase FIFA 17 for Xbox One, you can do so from the Xbox Store. 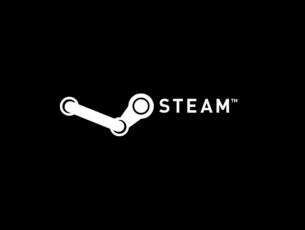 You can pre-order the Standard edition for the price of $59.99, while Deluxe and Super Deluxe editions cost $79.99, and $99.99 respectively.